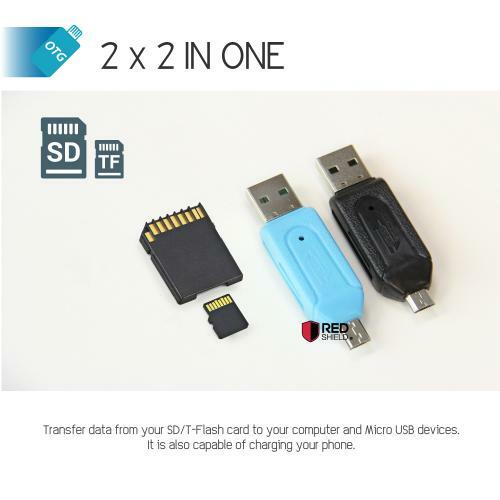 AccessoryGeeks.com | Universal Micro SD Flash USB Memory Card Reader For Mobile Phone & PC! | Free Shipping! 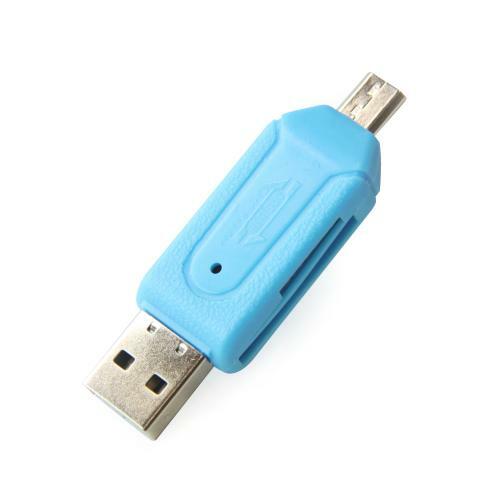 Universal Micro SD Flash USB Memory Card Reader For Mobile Phone & PC! [Sky Blue] Specifications: 1. 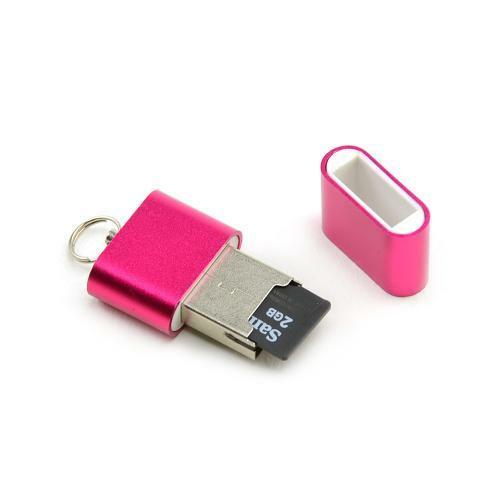 Universal Micro SD Flash USB Memory Card Reader For Mobile Phone & PC! Small form factor, easy to carry. 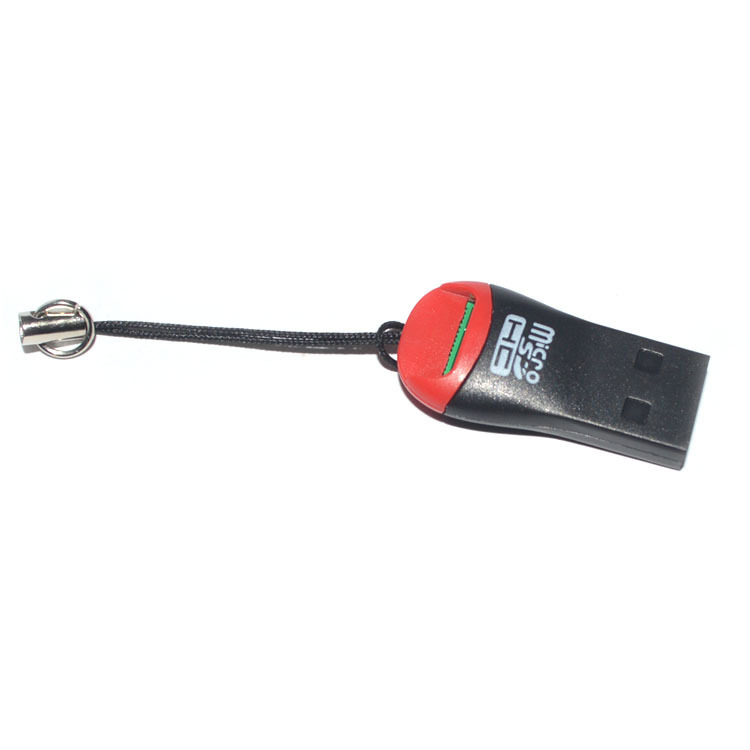 Without data via PC, smartphone and memory card bidirectional transmission. 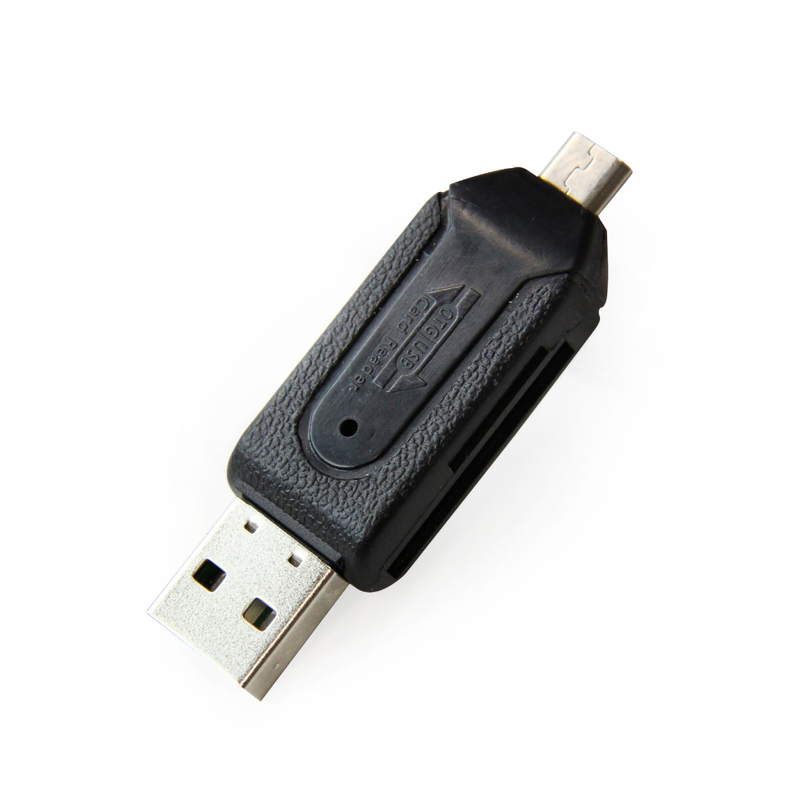 Fully compliant with high-speed USB 2.0 transfer protocol, the maximum transmission up to 480Mb/s. 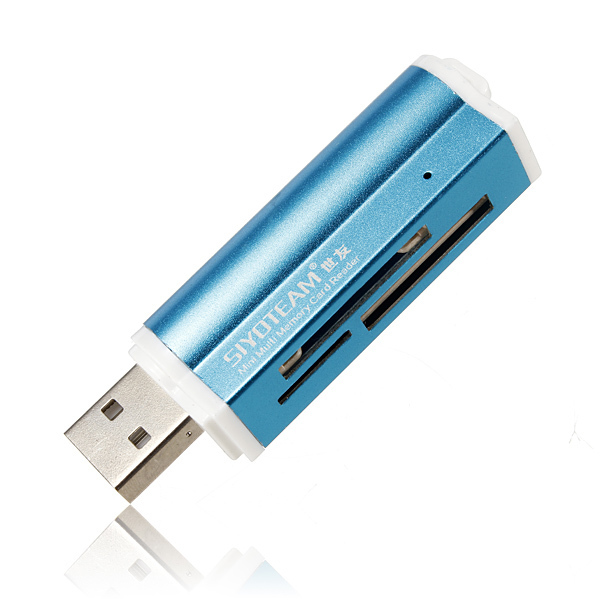 Supports high-speed large -capacity SDXC, micro SDXC memory card, up to 128GB. SD v3.0 UHS-I specification, the maximum transfer 104MB per second. 4. Operating system : Android 4.2 or later , as the HOST interfaces , support for OTG function smart phones and tablet . 5. Supports PC operating systems : Windows 2000, 2003, XP, Vista, 7, Mac 10.45 or more above and Linux 2.4 operating system. Good build quality! 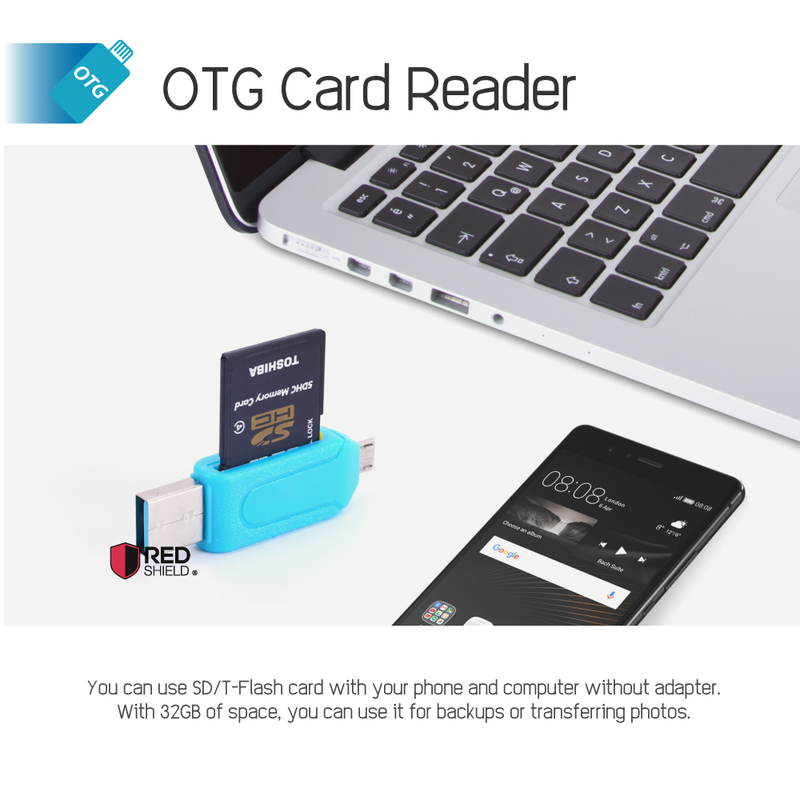 I need a card reader to transfer pictures from camera to my Mac. Wasn't able to do it before, so this is great investment. Small enough for easy access anywhere! Great invention! 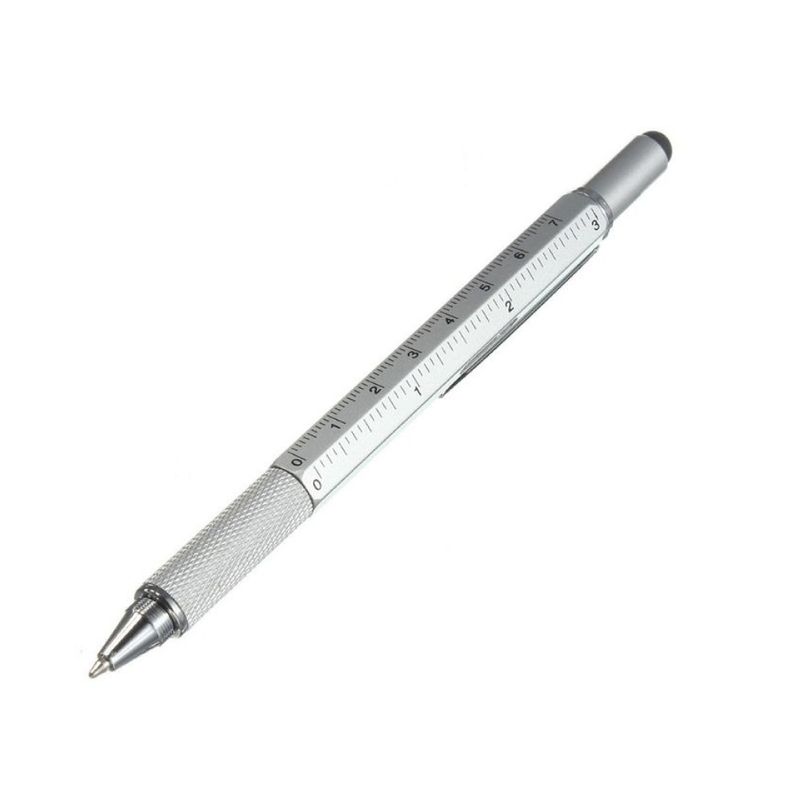 Handy and little gadget. I bought with me on vacation where I didn't have a laptop that I could put my memory card into. It had full access to all of the pictures that I took. Aweosme! 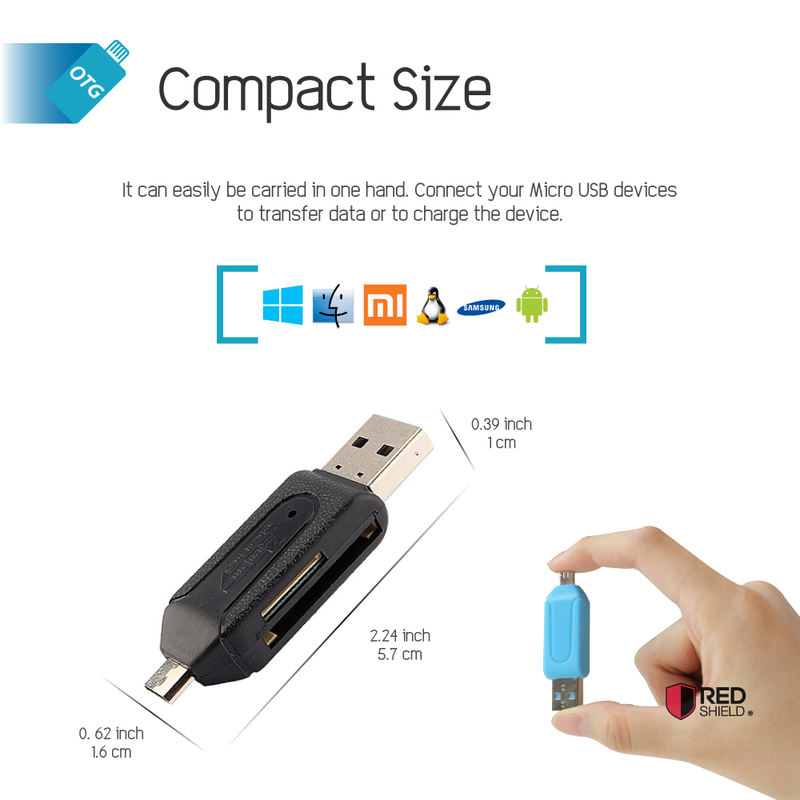 Small and compact little USB reader! I had been downloading photos from several cameras to the computer. This is super fast, solid and durable. Works wonderfully! I bought this because of the reader in y laptop wasn't recognizing cards. This has worked very well. I use it to transfer files or to hold my presentation for work! Many thanks! My phone memory always fulls that why I get one of this card reader. 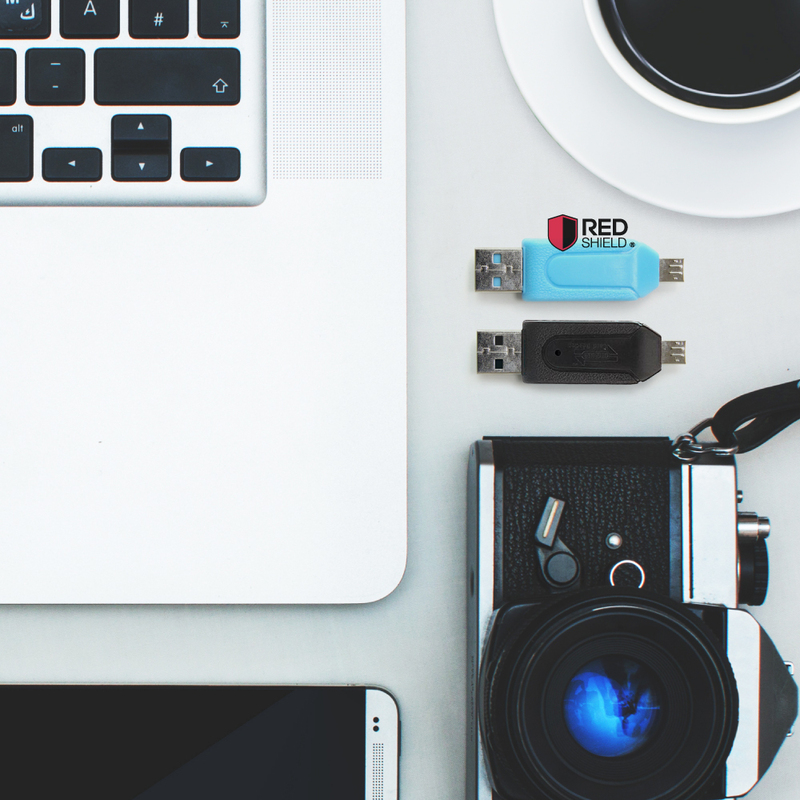 It easy to used can transfer any photo or video to a memory card. It saves me a lot of time. Very handy little device to have around. It's wonderful to transport items for one computer to another, whether it be for home or business use. Also great to take on vacation to transfer photos to. Very simple to use. Easy to use, small and handy and has better capability than the other card reader I have before. 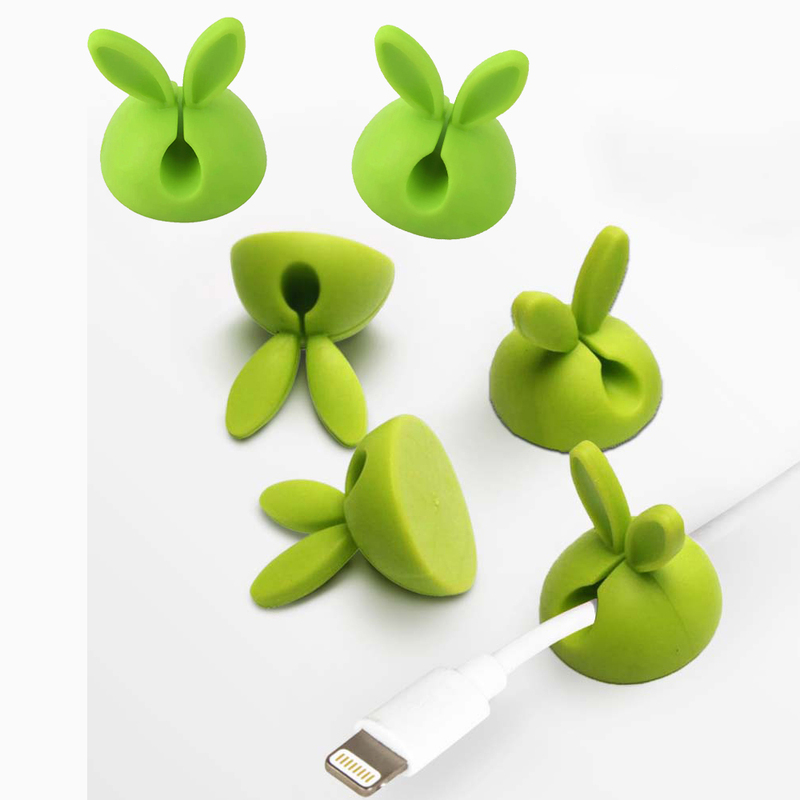 This is versatile and also plugs into a regular USB port. I very much enjoyed using this product! I love this little guy! This is great product, it is well made, affordable and very fast. 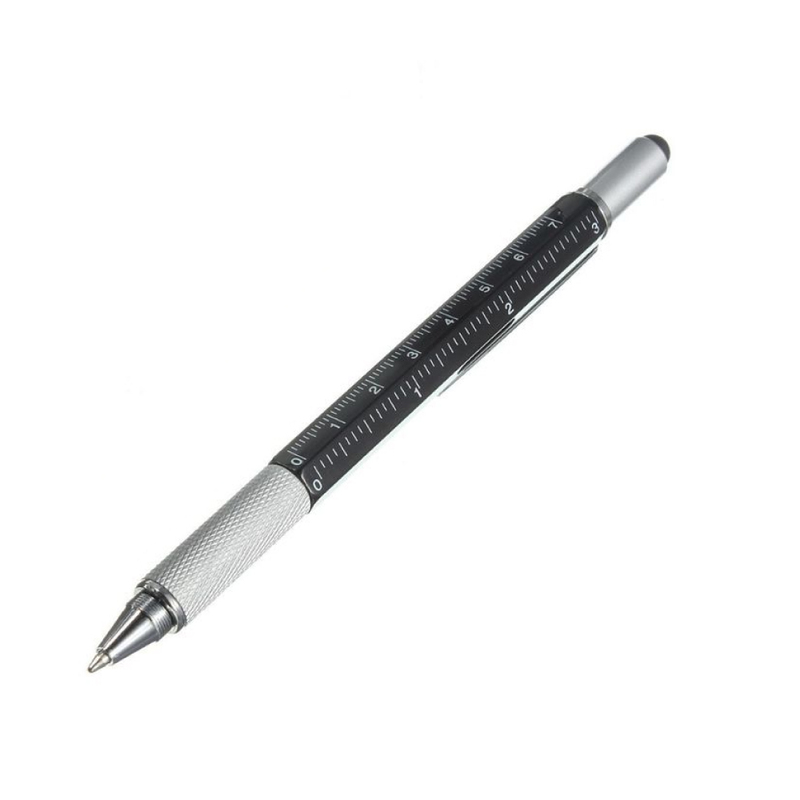 It's small enough to stay out of the way, but big enough to look good in use. Perfect! You're reviewing: Universal Micro SD Flash USB Memory Card Reader For Mobile Phone & PC!